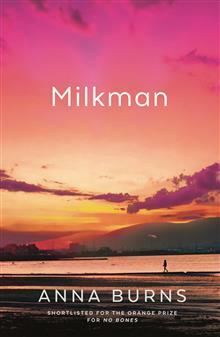 WINNER OF THE MAN BOOKER PRIZE 2018 'Milkman is extraordinary. I've been reading passages aloud for the pleasure of hearing it. It's frightening, hilarious, wily and joyous all at the same time.' - Lisa McInerney, author of The Glorious Heresies In this unnamed city, to be interesting is dangerous. Middle sister, our protagonist, is busy attempting to keep her mother from discovering her maybe-boyfriend and to keep everyone in the dark about her encounter with Milkman. But when first brother-in-law sniffs out her struggle, and rumours start to swell, middle sister becomes 'interesting'. The last thing she ever wanted to be. 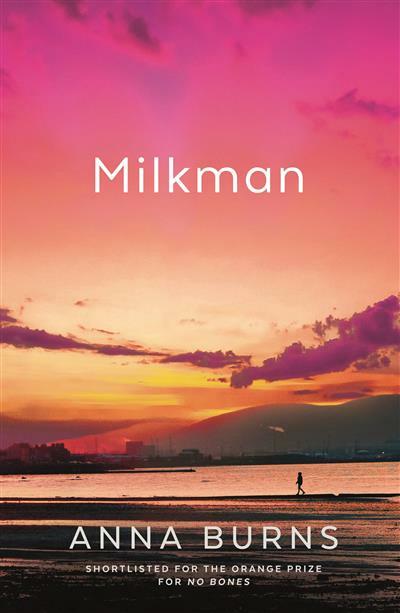 To be interesting is to be noticed and to be noticed is dangerous.Milkman is a tale of gossip and hearsay, silence and deliberate deafness. It is the story of inaction with enormous consequences.